Many people don’t even know what bronchitis is, other than an annoying cough that hangs on for weeks at a time. Indeed, that terrible cough is the most noticeable symptom, and that’s because bronchitis is technically the inflammation and swelling of the bronchial tubes that carry air between the trachea (windpipe) and the lungs. Typically, the mucous membranes become so swollen and the bronchi so narrow that bronchitis sufferers have spasms of the bronchial tubes that cause uncontrollable coughing fits. The respiratory system may also produce more phlegm than normal, as a result of the immune system trying to fight back or as a result of a cold or flu infection that led to bronchitis in the first place. 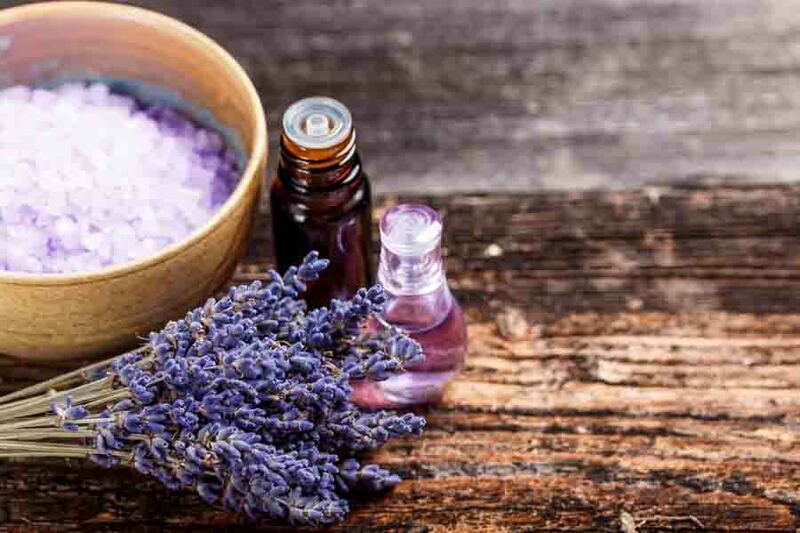 As always when using essential oils, do a patch test for any new oils on a small area of skin before using them widescale on your body, such as in the bathtub. 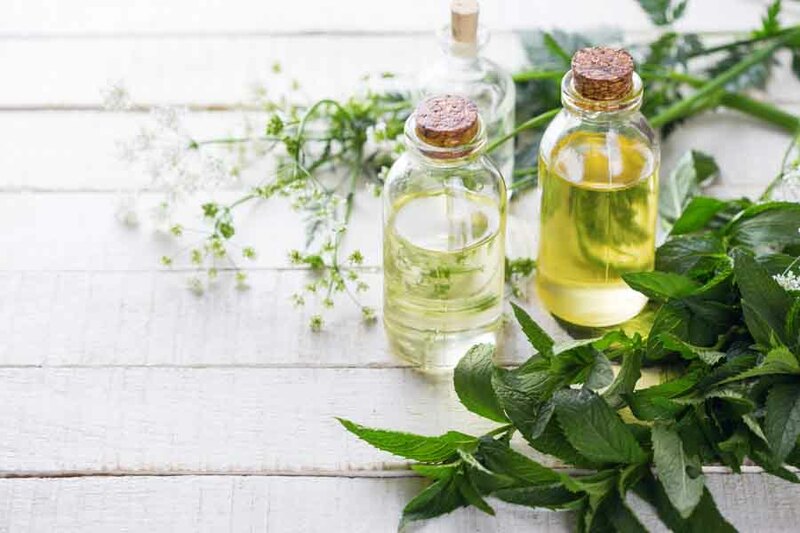 Some essential oils can be irritating in their concentrated form; even they are not causing an allergic reaction; simply dilute them with a carrier oil, like jojoba, coconut, or olive, before using them on the skin. You may find you have other symptoms besides just a cough like a stuffy nose or body aches when you have bronchitis. Don’t forget you can use essential oils to treat these problems, as well as to address your overall immune system health. Eucalyptus is an ideal all-around essential oil for respiratory illnesses. The cineole in eucalyptus essential oil allows it to work wonders on the nose, sinus cavities, and throat. It provides cough control and soothes a sore throat–two big bonuses with bronchitis. Easing a cough helps you get the rest you need for your immune system to do its job. 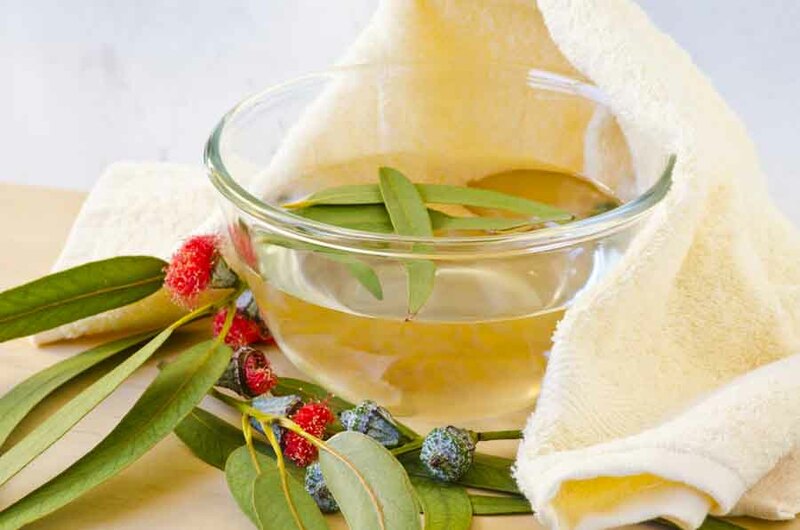 The antimicrobial properties of eucalyptus essential oil also help fight bacteria that can exacerbate bronchitis. This essential oil should never be taken internally, but it’s great in shower bombs, inhaler tubes, and chest balms. 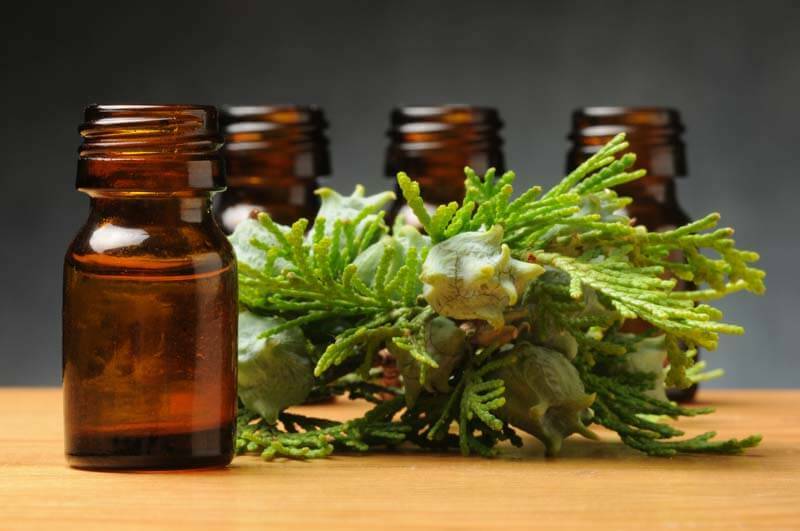 You may know tea tree essential oil as Melaleuca. 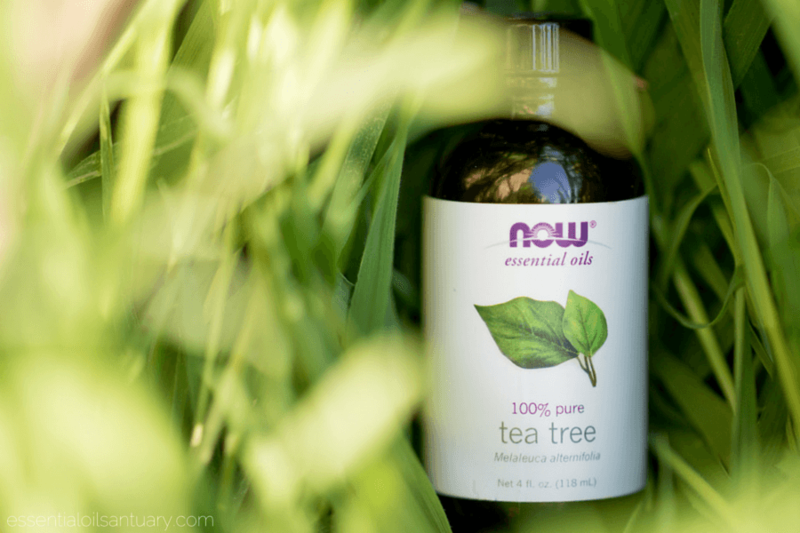 Most famous for its antimicrobial elements, tea tree essential oil fights yeast, fungi, and bacteria, even those that may be resistant to most antibiotics. Tea tree essential oil helps reduce inflammation, so it is perfect for bronchitis, where the bronchial tubes become swollen. It also eases a stuffy nose, reduces a cough, and combats sinusitis. If you have a lot of nasty phlegm production with bronchitis, causing a wet cough, balsam fir essential oil is the right one for your recipes. It dries mucous, calms those embarrassing and choking coughing fits, and fights bacteria as well. Balsam fir essential oil supports your overall respiratory health so that you can breathe easier sooner. 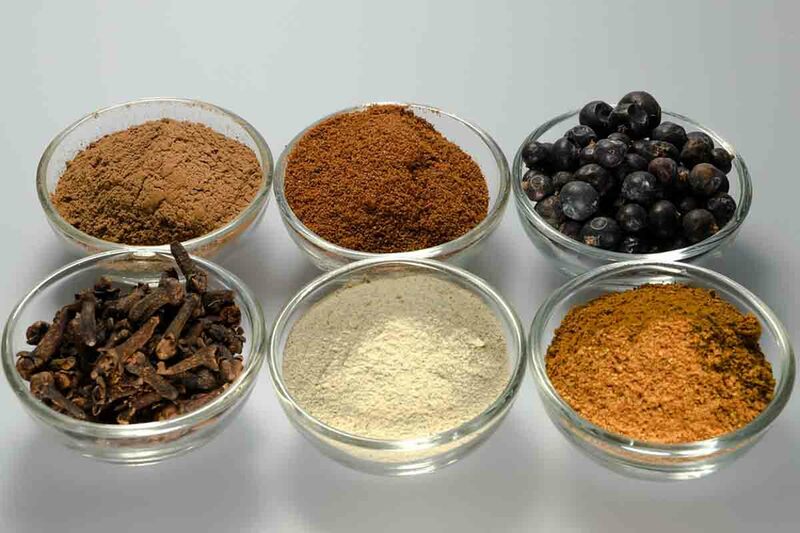 Cinnamon has a long history not only as a wonderful spice but as a natural medicine too. 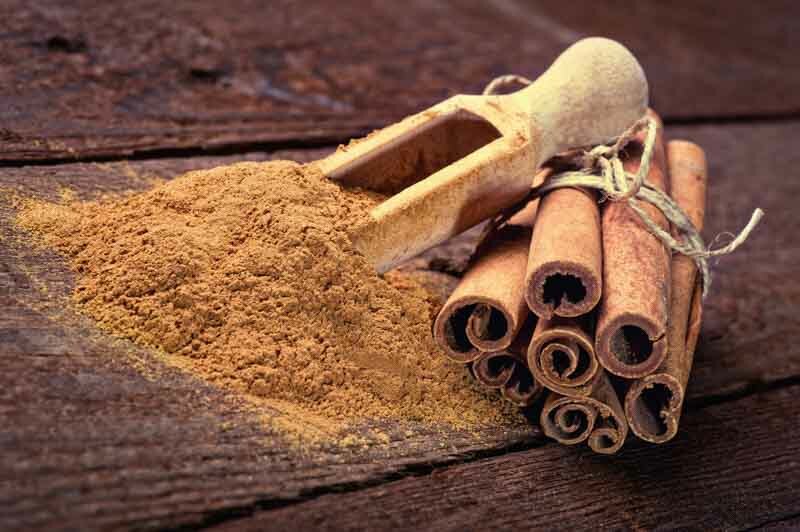 Cinnamon essential oil increases circulation, bringing immune system cells to the lungs to clear respiratory ailments. It reduces inflammation in the bronchial tubes and fights viruses as well. Another good overall essential oil for the respiratory system, this essential oil helps reduce excess mucous, eases throat pain, and stimulates the immune system. Because cinnamon essential oil can be taken internally in small quantities, you can use it in teas, homemade cough syrup, and gargles. Clove essential oil is an anti-inflammatory, and thus another good oil to fight bronchitis symptoms. Able to be taken internally like cinnamon, clove essential oil has multiple antimicrobial effects, combatting both bacteria and viruses. Its soothing, warmth makes it ideal for a cough and sore throat recipes. 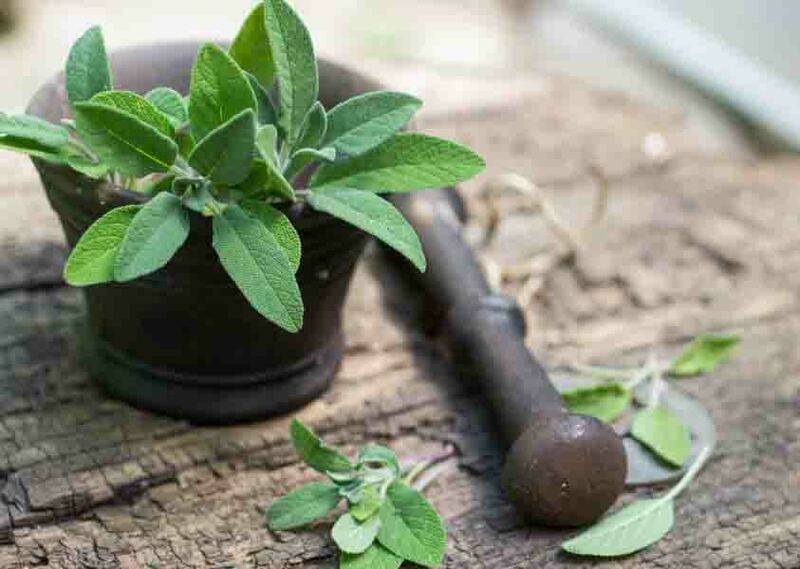 Sage acquired its name by being regularly used by the Ancient Greeks to fight illnesses. Greek sage contains a high percentage of cineole like eucalyptus, and it is an anti-inflammatory, antibacterial, antiviral, and antiseptic. Be careful with this essential oil if you have low blood pressure, and avoid it during pregnancy. In small doses, this oil works wonders for most people to ease the symptoms of bronchitis. 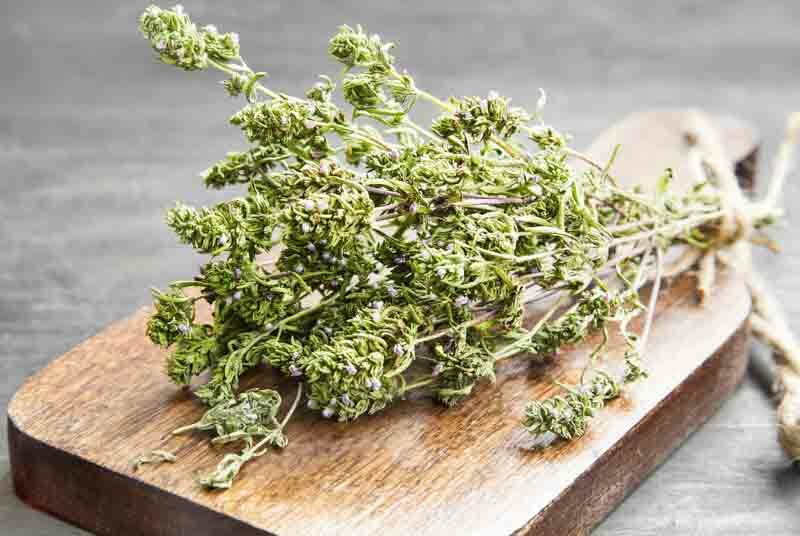 An expectorant, oregano essential oil is another good choice to loosen phlegm and calm the wet cough that can accompany bronchitis. It is also an antiviral, antibacterial, and antifungal essential oil. 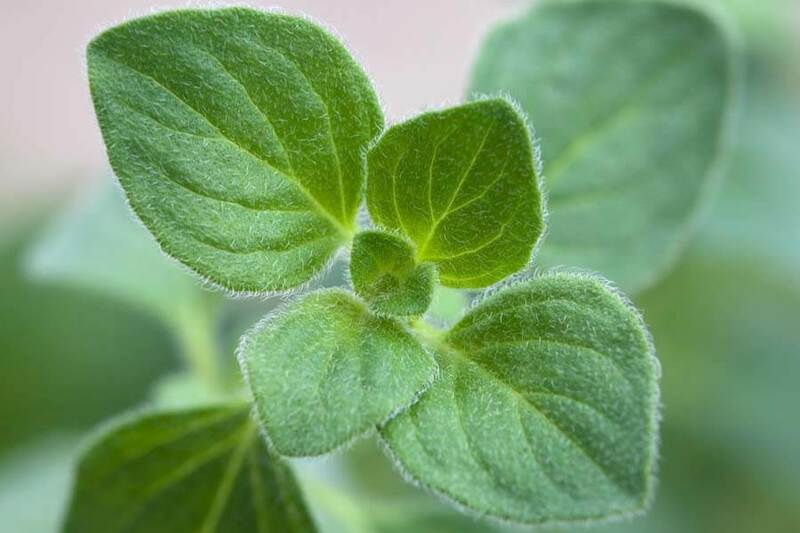 If that weren’t enough, oregano essential oil reduces respiratory inflammation and acts as an antioxidant, ridding the body of free radicals that can do cellular damage. Do you have bronchitis that is caused by a bacteria and not a virus? 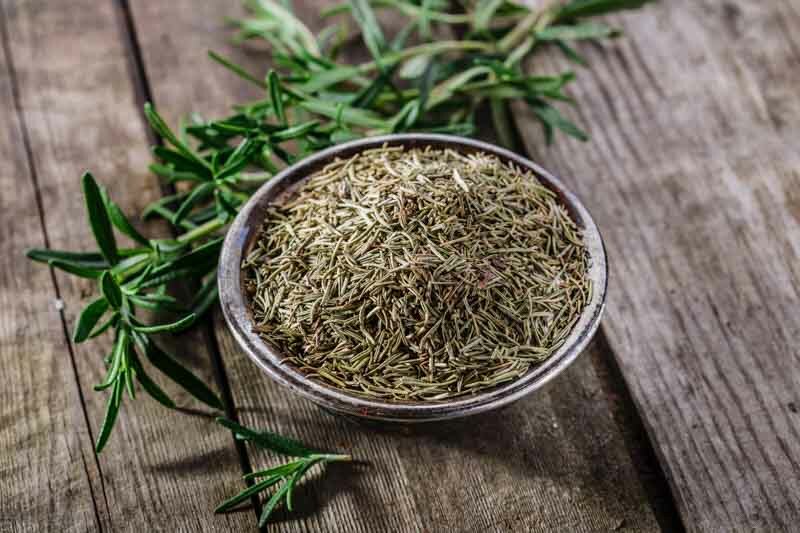 If so, thyme essential oil should be an ingredient in your bronchitis preparations. This essential oil is well studied as an antibacterial, although it is also beneficial for colds and flu. Thyme essential oil offers your immune system general support too so that you can recover faster from any temporary respiratory illness. Frankincense essential oil is known to reduce inflammation and pain, and because it soothes coughs and reduces phlegm, it’s perfect for bronchitis sufferers. 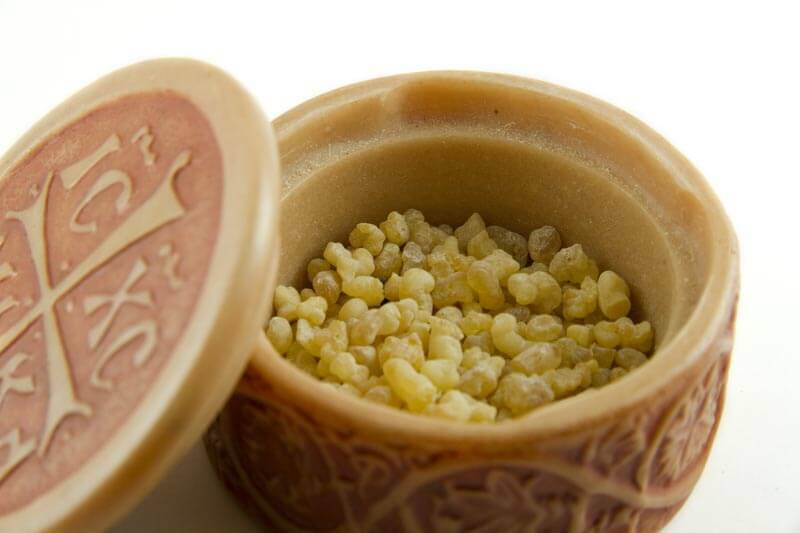 Frankincense calms the throat and nasal passages, and it is good to have on hand for allergies and asthma too. Frankincense is so effective that just a few drops inhaled from a handkerchief can provide relief from a multitude of symptoms. Combine the essential oils above in your diffuser according to the directions for use for easier breathing. Combine the ingredients above in a small glass bottle (a roller ball top can make the rub easier to apply without spilling). Rub on the chest and throat in the morning for breathing and cough relief without sleepiness. Combine the ingredients above in a small glass bottle (roller ball top optional). Rub on the chest and throat at night before bed to calm the cough of bronchitis, to open clogged breathing passages of the upper and lower respiratory system, and to sleep more easily. Combine the ingredients above in a medium-sized bowl until they are mixed well together. Store in an airtight container, like a mason jar. Use ¼-½ cup per bath for relaxation and improved breathing during bouts of bronchitis. Add the essential oils to a 10 ml glass bottle with a roller ball top. Roll the bottle gently between the palms to combine the ingredients. Apply to the chest as needed for breathing and cough relief. Swallow before bed or when a cough is most irritating during bronchitis. Bronchitis is classified as acute (coming on suddenly and improving once the infection clears) and chronic (long-term, usually the result of smoking or exposure to environmental hazards). Bronchitis is the fifth most common reason people in America consult their primary healthcare providers. On average, every bout of bronchitis costs workers two to three days of sick time. A cough frequently resolves in about two weeks, but for some folks (about 25 percent), it can linger more than a month. There is no definitive diagnostic test for bronchitis; diagnosis is made purely on symptoms. While most people think of bronchitis as something to take antibiotics for, more than 85 percent of bronchitis is caused by viruses, which don’t respond to antibiotics. The most common causes are rhinoviruses (the same ones that cause colds) and influenza (flu). If you think you have bronchitis, it’s wise to talk to your physician if the symptoms have lingered more than a week or two, to rule out pneumonia. However, your doctor will not likely be able to give you a prescription to treat bronchitis, and the illness will simply have to run its course unless you have very severe symptoms or a health condition that would be worsened by bronchitis. Avoiding unnecessary antibiotics for bronchitis helps prevent antibiotic resistance and lets you preserve antibiotics for situations when they are needed. Over 85 percent of bronchitis sufferers do recover on their own, without physician intervention. 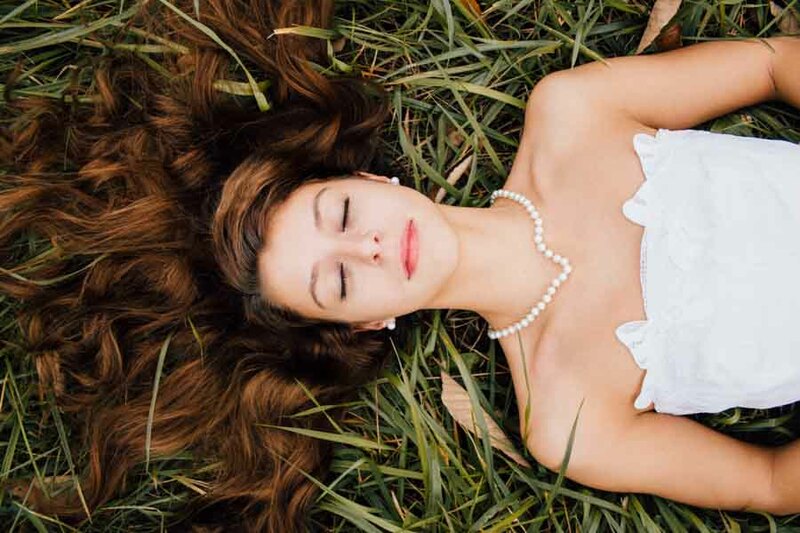 That doesn’t mean, though, that you can’t use essential oils to treat the many symptoms of bronchitis, especially cough, sore throat, excessive phlegm production, and loss of sleep. 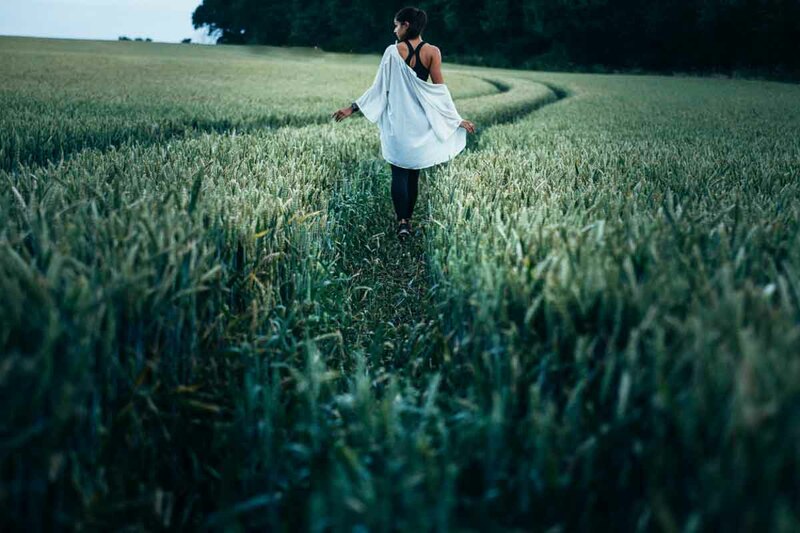 If you have been given antibiotics for a case of bronchitis, consult your healthcare provider first before using essential oils to make sure there are no interactions between the two. Never discontinue your antibiotics or any short-term or long-term medications instead of essential oils without talking to your physician first. Additionally, ask your healthcare professional before using essential oils if you are pregnant or nursing, or if you have any serious health problems like diabetes, epilepsy, or cardiovascular disease. Bronchitis typically runs a course of symptoms that change over time. You may need to adjust your essential oil use to meet those needs. For example, at first, bronchitis usually presents with a dry, irritating cough. Later, your cough may become wet and more productive, indicating you need to add expectorant essential oils to one that soothes coughs. Bronchitis is known for keeping people up at night with a pesky cough. Try to use calming essential oils at night, like lavender, to aid in your sleep. During the day, you can use more stimulating essential oil blends, like those with peppermint. If you have a little one with a cough, try pinning a piece of fabric soaked in your favorite essential oils to the crib bumper or head of the bed for nighttime relief without worry of skin contact. 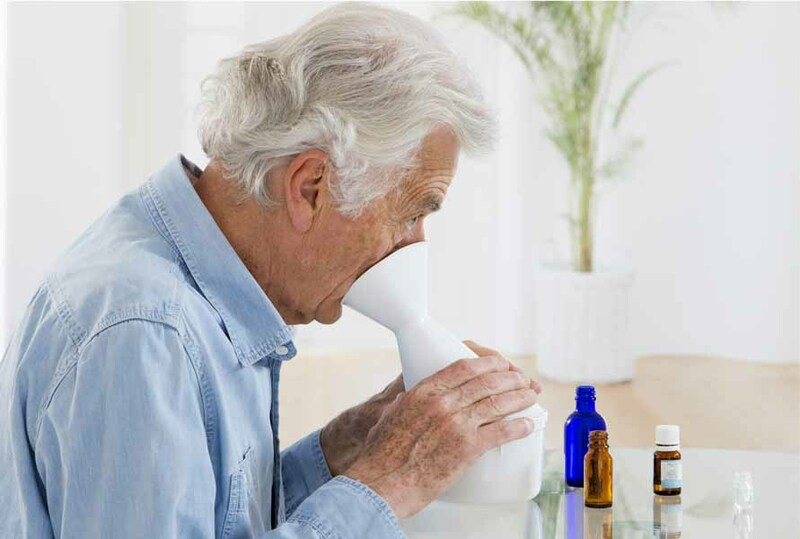 You can supplement inhalation delivery with other applications, including neti pots, gargles, massage rubs, reflexology points, and compresses. Only take essential oils internally if they are approved for such use; otherwise limit your use to external therapies only. 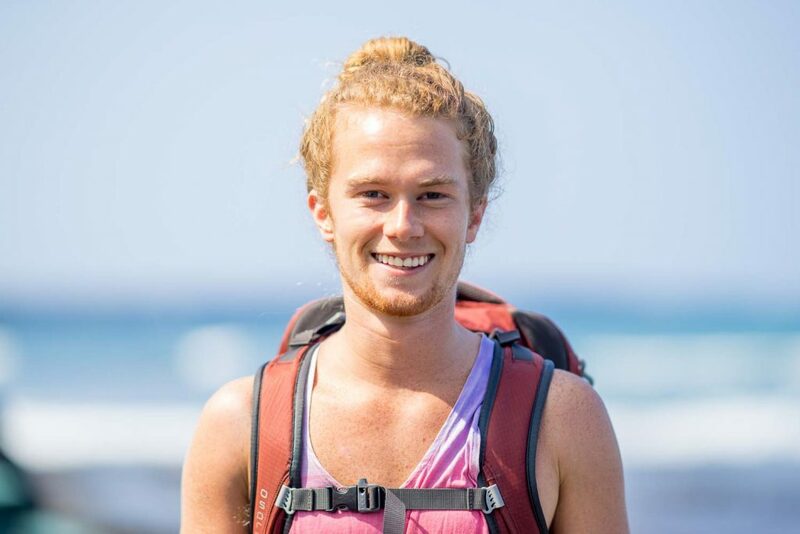 Have fun getting creative with your portable essential oil delivery methods. You can just soak a cotton ball in an essential oil blend and carry it with you in a zippered plastic bag or old pill bottle, or you can make inhaler vials and roller balls. You can even replace the scent cartridge in a commercial car air freshener (the kind that clips to your dashboard air vents) with a cotton ball soaked in your favorite essential oils. Hi Loren just wanted to let you know how amazing your website is. 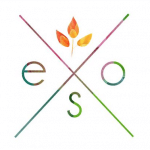 i have just begun to learn about and start using essential oils. Your site has helped me with so many issues already. Its so informative and easy to use. Thankyou. Ok…. I don’t know if anyone will have an answer to this but it’s worth a shot. I have a little 12 lb dog that has been diagnosed with Chronic Bronchitis and the only thing that helps with the inflammation is steroids (we’re down to 1/2 mg 2 X a day but that is the smallest I can give her without the coughing starting up again. 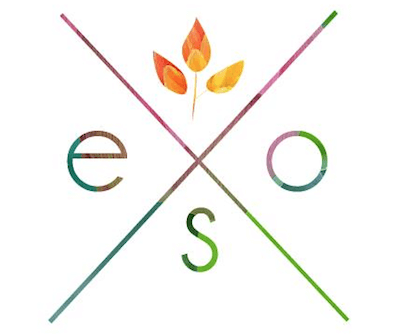 Anyway, has anyone tried EO’s on animals? And if so, how? Would love to get her off the pills and control this naturally. Anybody? Thanks.